Kate De Goldi writes children's fiction and talks regularly on National Radio about children's literature. 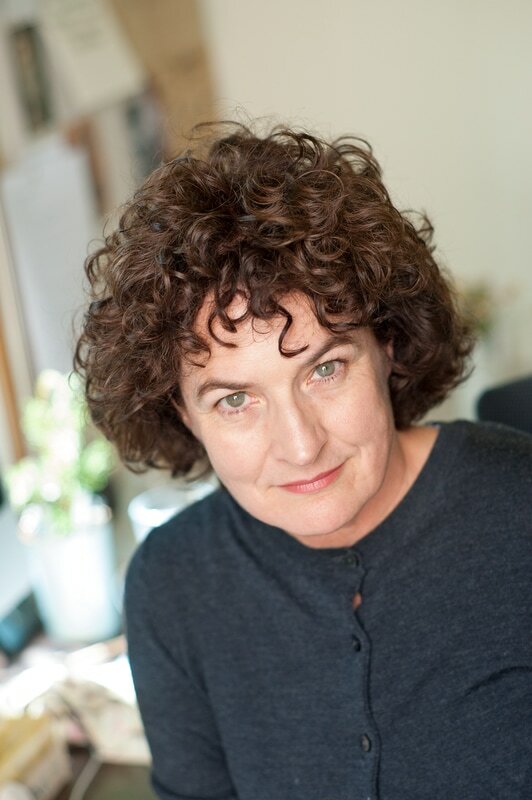 Her books include The 10pm Question and From the Cutting Room Floor of Barney Kettle and she recently co-edited (with Susan Paris) Annual, a new New Zealand collection of writing and illustration for 9–12 year olds. Annual 2 is due out in September 2017.